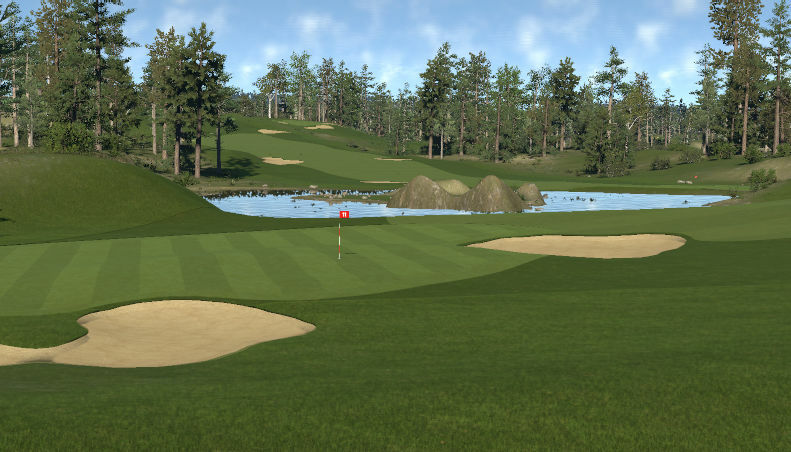 Set on the majestic Glass Lake, the Castle of Glass Golf Course provides a test of woodland golf even to the best. 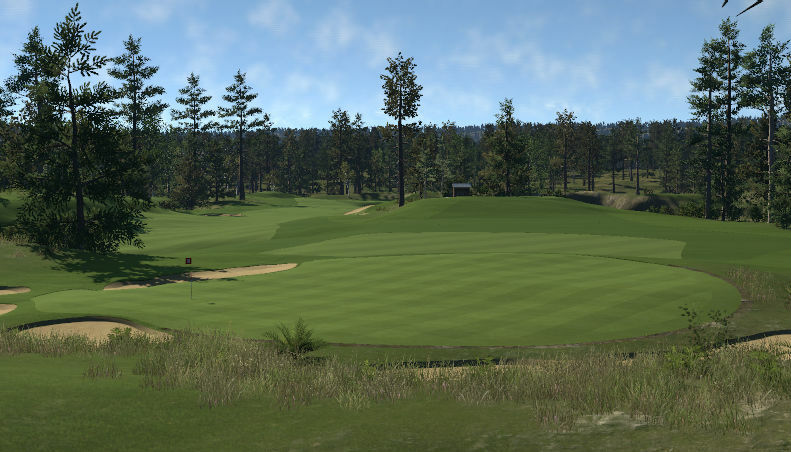 Fast fairways, large and undulating greens and plenty of water to avoid, this course will require as much strategic golf as brute strength. Scoring can be made if irons are accurate, and if the weather is calm, low numbers are there for the taking, but this course will happily chew up your scorecard if you don't bring your A game. 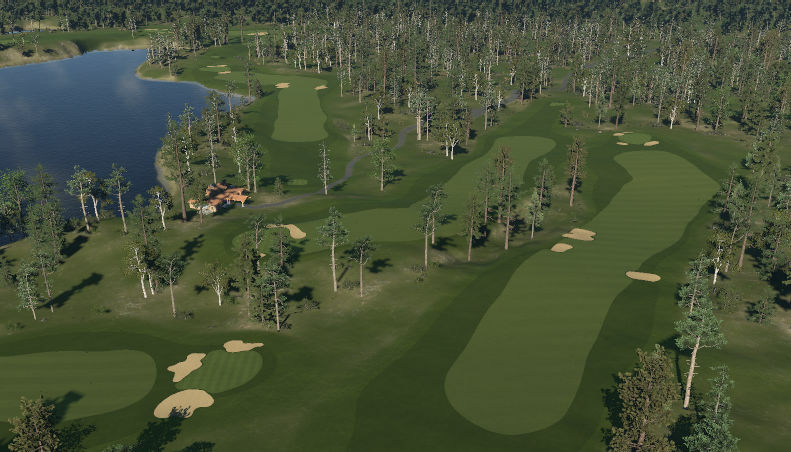 Watch out for the signature 3rd hole, the drive over the lake on 7 and be cautious with club selection when teeing off the 14th!